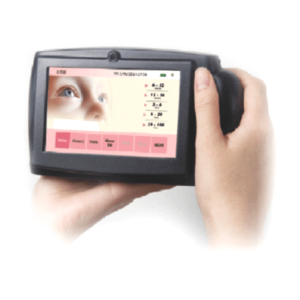 Next generation perimeter with the gold standard threshold test. 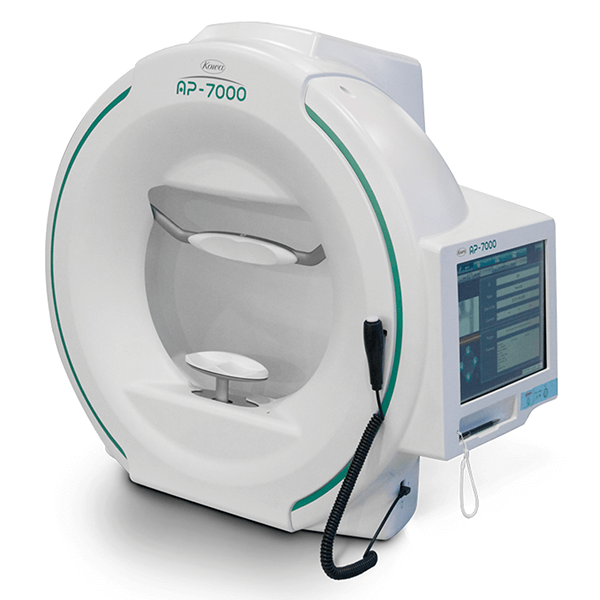 With Kowa’s AP-7000 cutting-edge perimeter you can be assured of its reliability and consistency. 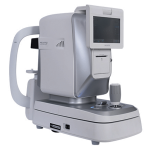 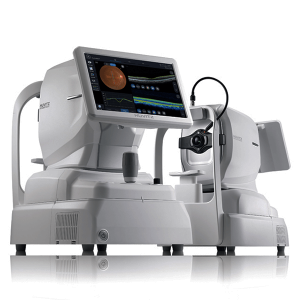 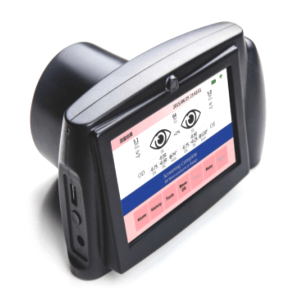 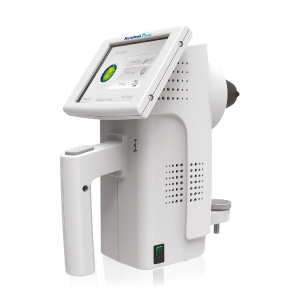 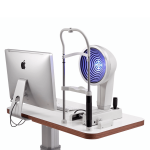 Kowa’s latest perimeter offers many features that will not only support your patient throughout their visual field assessments but also provides you with fast and accurate results enabling you to spend more time with your patients.